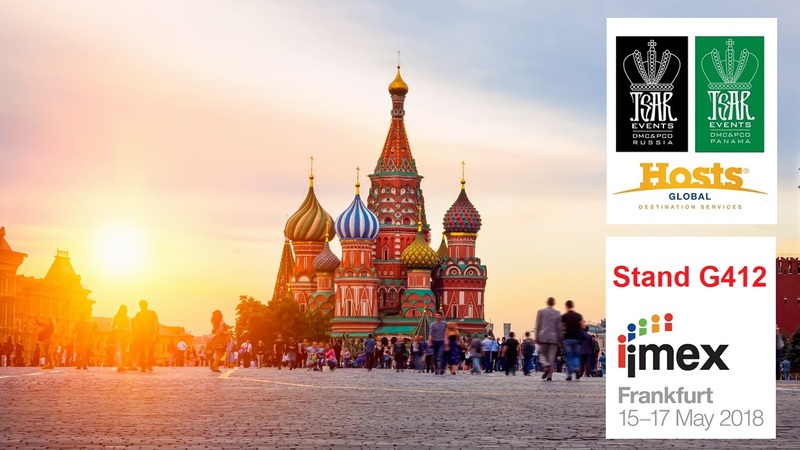 This year Tsar Events Panama DMC & PCO is joining us during IMEX Frankfurt second time. If you want to know more about venues, hotels, team building activities that Panama City is offering for your potential congress or incentive trip, you can make appointment here. 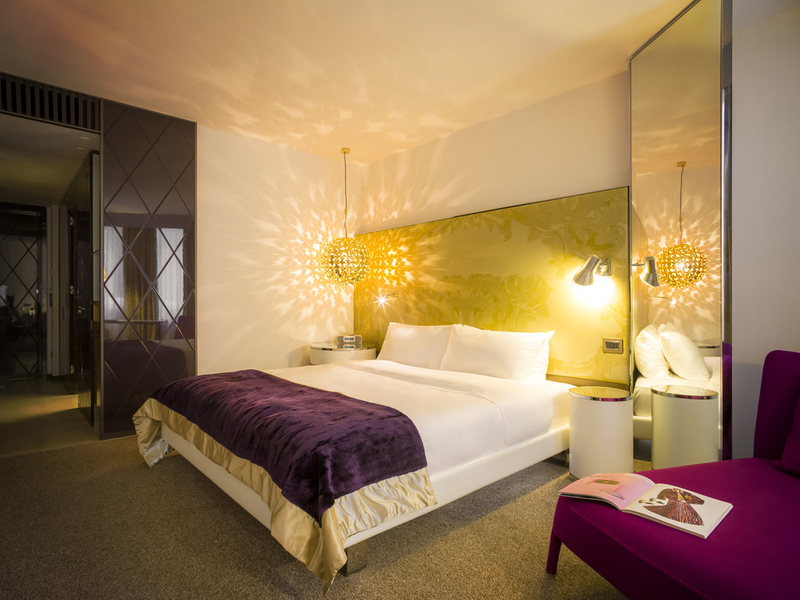 Also we are very proud that Russia’s new brand SO/ Sofitel will join us during expo in Frankfurt. Please, make appointment here and you know all about last trends in glamorous life of Russia and know all details about the most stylish and fashionable hotel in Russia. On February 14th 2018, the Russian debut of the SO/ Sofitel brand took place in St. Petersburg – the SO/ Sofitel St. Petersburg Hotel opened its doors to guests. 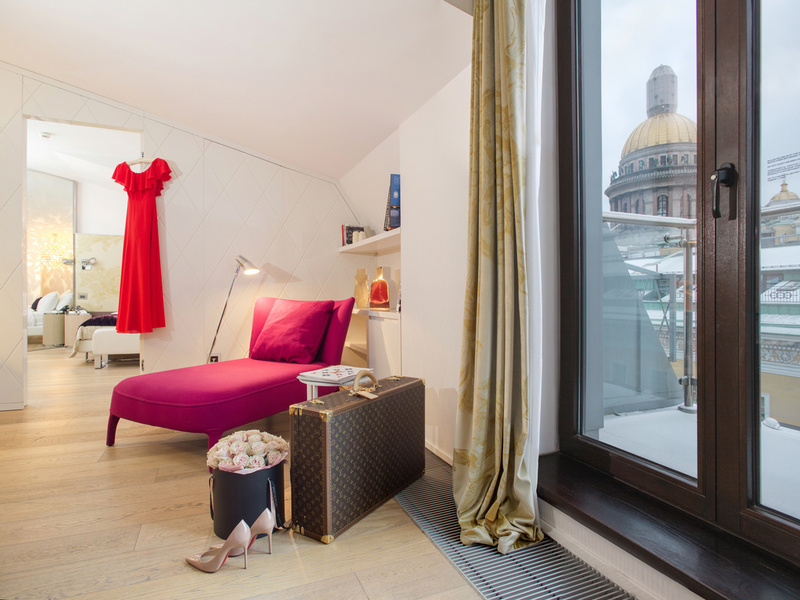 The SO/ Sofitel is located in the very heart of St. Petersburg, just a few steps away from St. Isaac's Cathedral and the State Hermitage Museum. At the hotel – which has been designed by the renowned Italian designer Antonio Citterio – guests can expect captivating views of St. Petersburg's landmark sites, the Just Say SO unique guest concept, the unwinding philosophy of relaxation in the SoSPA, as well as the high-society SO Parties held in the MIXO Lobby Bar, and also on the panoramic-view HI-SO summer terrace. Antonio Citterio drew on the famous Fabergé Eggs as his source of inspiration. These enigmatic jewellery masterpieces come to life in the hotel's interiors, in a modern interpretation. The unique Ortenzia Very Very Gold lighting designs are crafted from 24-carat gold, while there is a frozen acrylic installation by virtuoso artist Jacopo Foggini – exquisite details which lend the appearance of a veritable casket of jewels. The SO/ Sofitel St. Petersburg offers 137 guest-rooms and suites – ranging from snug SO Cozy room, through to stylish balconied SO Lofty suites, and even the superlative SO VIP apartments – equipped with their own fireplace, two-seat bath with a view across to St. Isaac's Cathedral, and a bar with separate staff entrance. 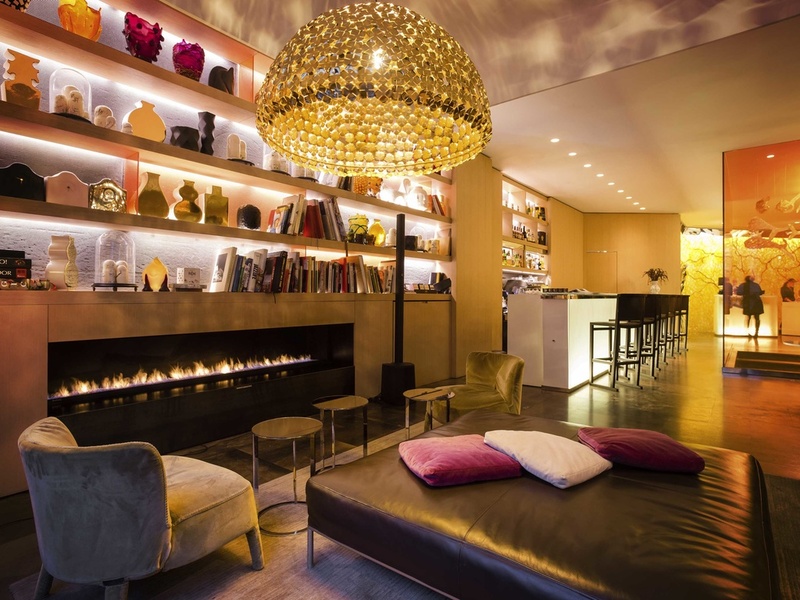 The restaurants and bars of the hotel can meet the most demanding gourmet's tastes. The Cococo offers a fresh take on classic Russian cuisine. The restaurant's cuisine-concept is based on using seasonal produce sourced from local farmers. The restaurant offers dishes with a synthesis of traditional recipes and traditional flavours, revealed and achieved with unique textures, shapes, and combinations. The design of Cococo restaurant, just like its cuisine, is modern yet doubtless Russian – bright, extraordinary, understandable and ironic. The MIXO Bar is a real oasis of social life and the center of St. Petersburg's most fashionable events. Take an armchair seat by the fireside, socialise, or enjoy the very special atmosphere to the accompaniment of a wide variety of specially-created drinks. When spring arrives the renew HI-SO panorama terrace will be opened, with its entrancing views over the city. As the venue for parties to the sounds of world-famous DJs, it is also a place to enjoy spectacular gourmet food, prepared by renowned chefs. RUSSIA’S LEADING DESTINATION MANAGEMENT COMPANY (2012, 2013, 2014, 2015 World Travel Awards WINNER). From 'concept to reality', our services and events are designed to meet the creative, motivational and budgetary needs of the professional meeting planner or executive. 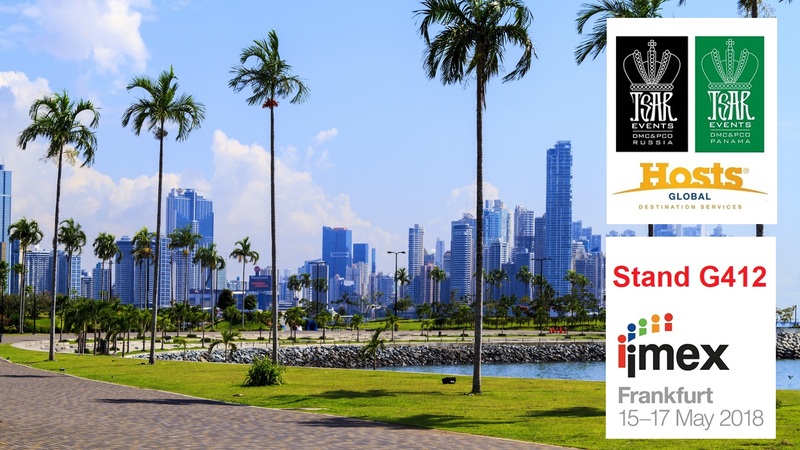 Tsar Events Panama DMC & PCO, HOSTS Global Alliance Member provides international experience, destination know-how and expert local services to ensure that in the end, your congress or event will be called a success. Tsar Events Panama is the only Panamanian DMC & PCO managed by Certified MEETING Professional (CMP) and Certified DESTINATION MANAGEMENT Professional (DMCP) — a globally recognized professional accreditation for Meeting and Destination management.